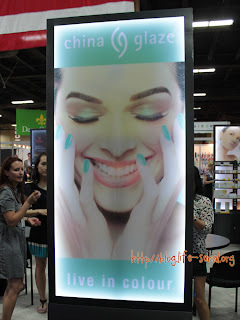 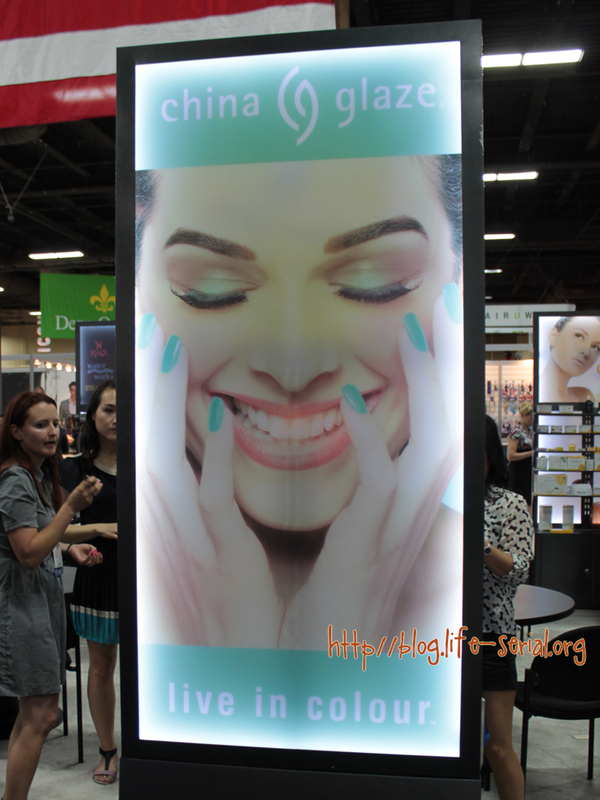 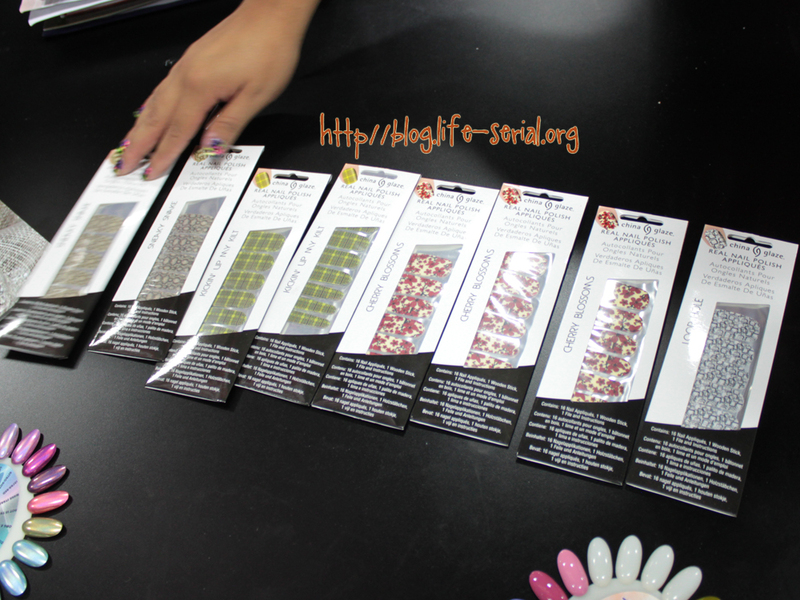 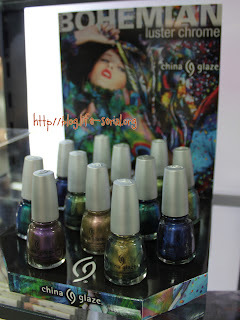 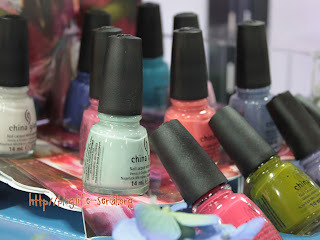 The one with everything else from China Glaze that I saw at Cosmoprof! 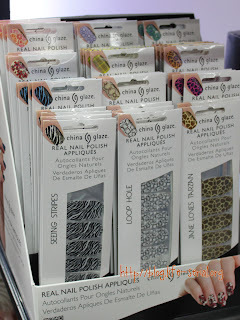 Everyone is buzz-buzz-buzzing about the upcoming China Glaze holo collection, but I saw a few other collections that I am looking forward to! 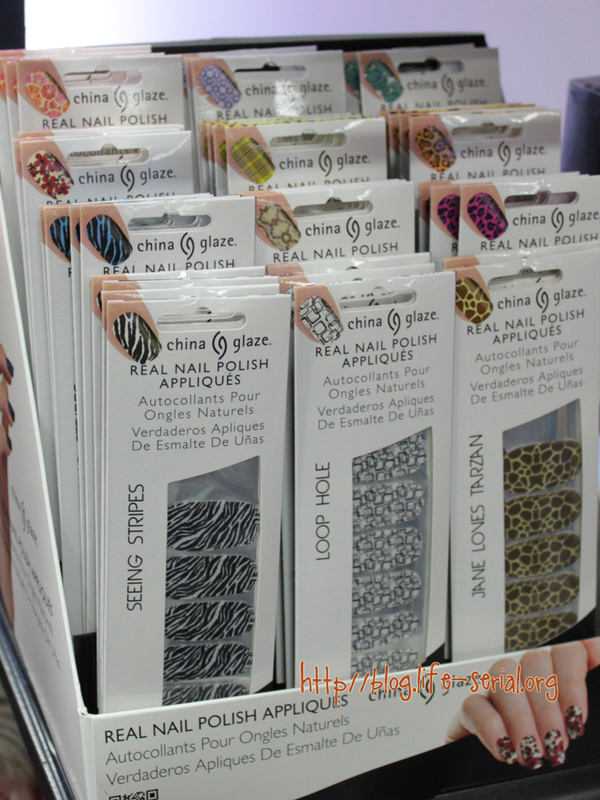 It's no secret that China Glaze is one of my favorite polish brands - they've had some really really nice collections coming out lately. 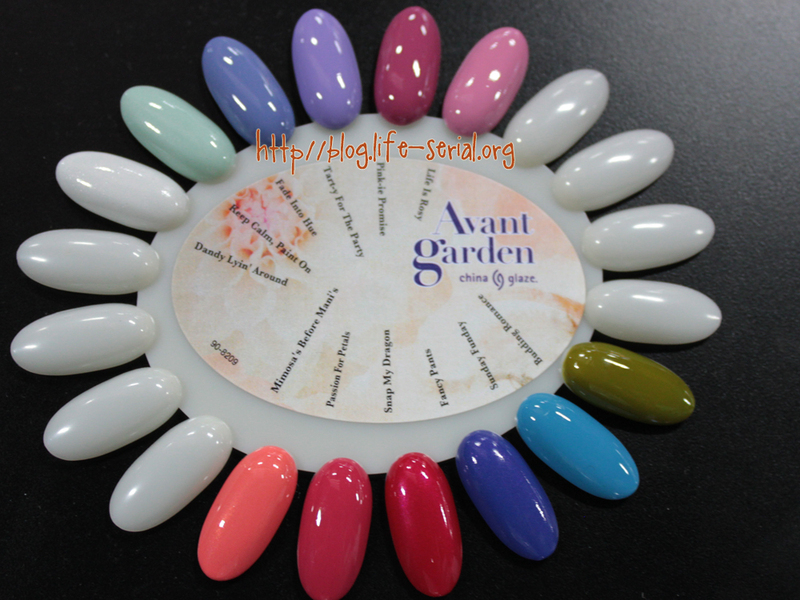 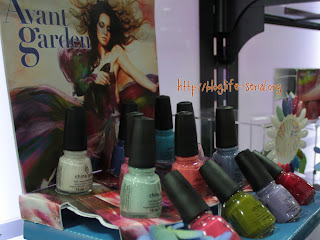 I've always liked creme polishes more, so I'm loving the Avante Garden collection! This collection will hit stores for Spring 2013. 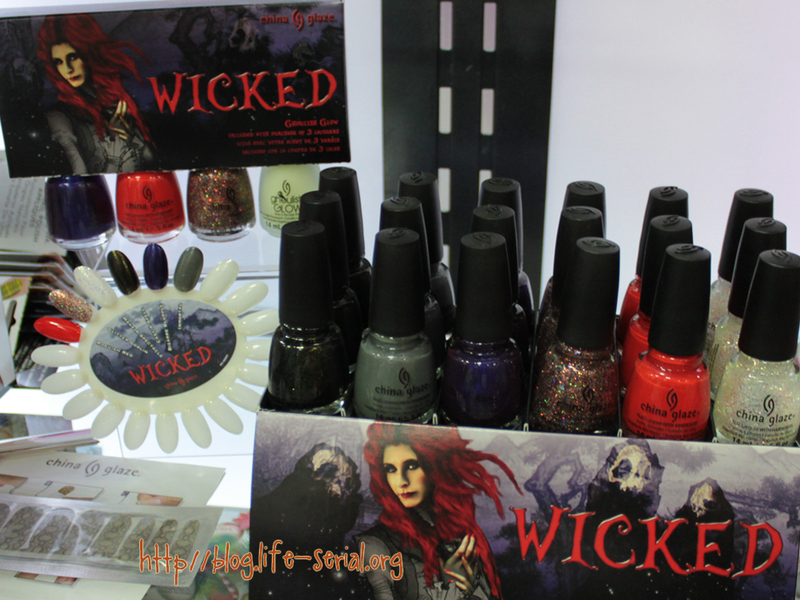 Next we have the Bohemian luster chrome collection, which is currently out now.